Which NAS Storage is Right for Your Business? Network Attached Storage (NAS) present the opportunity for small- to mid-size businesses to easily and efficiently host information on their network for much cheaper than before. Due to the need for more storage capacity, NAS appliances have vastly improved over the last few years. 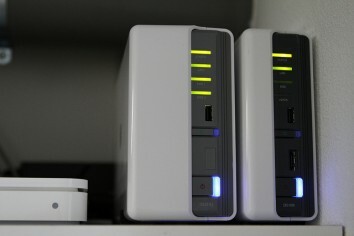 Simply put, NAS devices allow people to share files from multiple computers, while allowing things like easier data access, easier administration, and simpler configuration.